The single biggest road block to the success of an organization is the lack of a clear and executable plan to reach its goals. This is nothing new, but we’re talking about a plan that narrows 100% of the organizations focus to a single path of energy. Especially as it pertains to marketing and sales goals. Plans are easy to make but often fail because they did not follow a rigid process that forces out all possible distracting elements that are intrinsic, but often hidden, in most business or marketing plans. The ClearPath6 Protocol is a step by step, deep analysis of a product, service or business designed to eliminate all distracting potentials and identify the true Clear Path to marketing and sales success. By deploying the CP6 Protocol, an organization can expect to completely remove all un-necessary resource waste, including time, money and missional waste. This allows the organization to funnel every possible resource into a perfectly defined and executable process that forces everyone and every initiative to row in time and in the same direction. The protocol is deployed over several team meetings that will challenge current thinking and bring ultimate clarity and confidence to follow this specific process to reach success. It will demand a disciplined commitment to the end result as laid out in the final stages of the protocol. 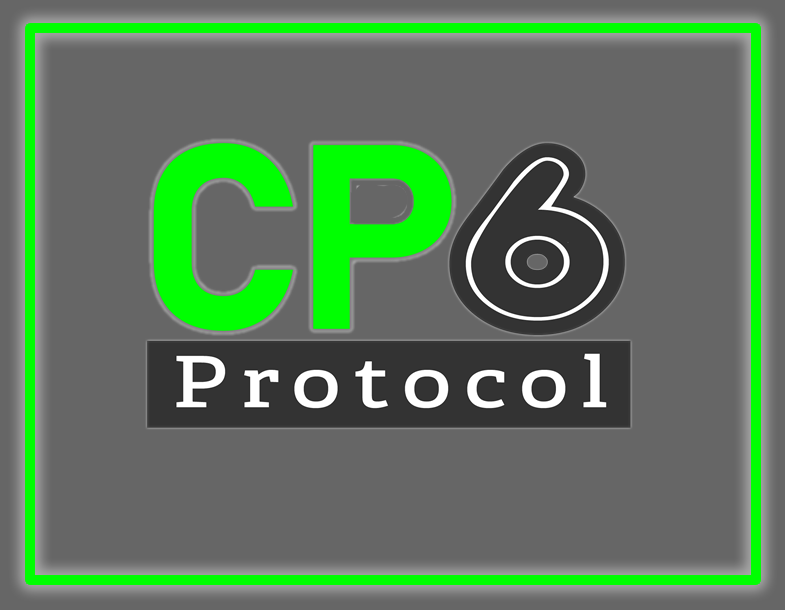 To discover the power of the CP6 Protocol for your business, contact us today. The protocol is six steps that will take 2-4 sessions to complete. Each session builds on the previous and in the end, you WILL have a Proprietary Mechanism that will prove to your market that you are the only company worth their time.